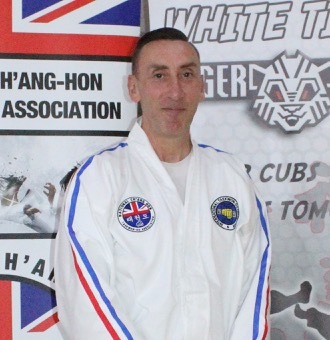 Mr Paul Wanklyn is a 5th Degree Black Belt who is the Chief Instructor & founder of White Tiger. 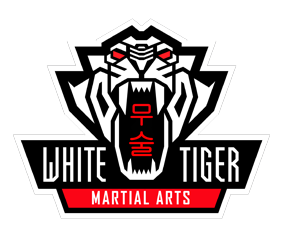 He has trained in the ITF style of Taekwon-Do for 22 years. 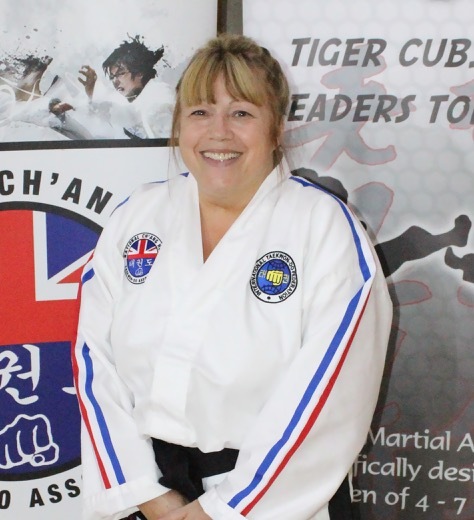 Mrs Jill Wanklyn is a 3rd Degree Black Belt who is the Instructor of White Tiger & Tiger Cubs. She has trained in the ITF style of Taekwon-Do for 21 years.